Are you ready to experience the true silent world underwater? 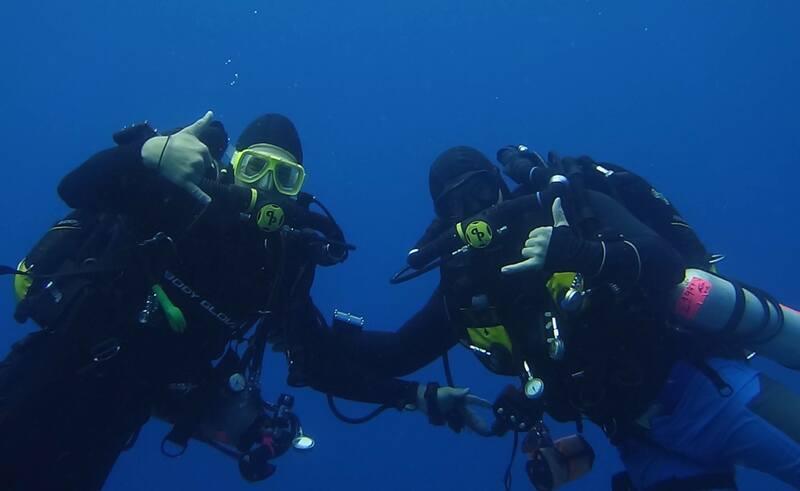 We offer CCR (Closed Circuit Rebreather) training through TDI on the Inspiration/Evolution rebreather. 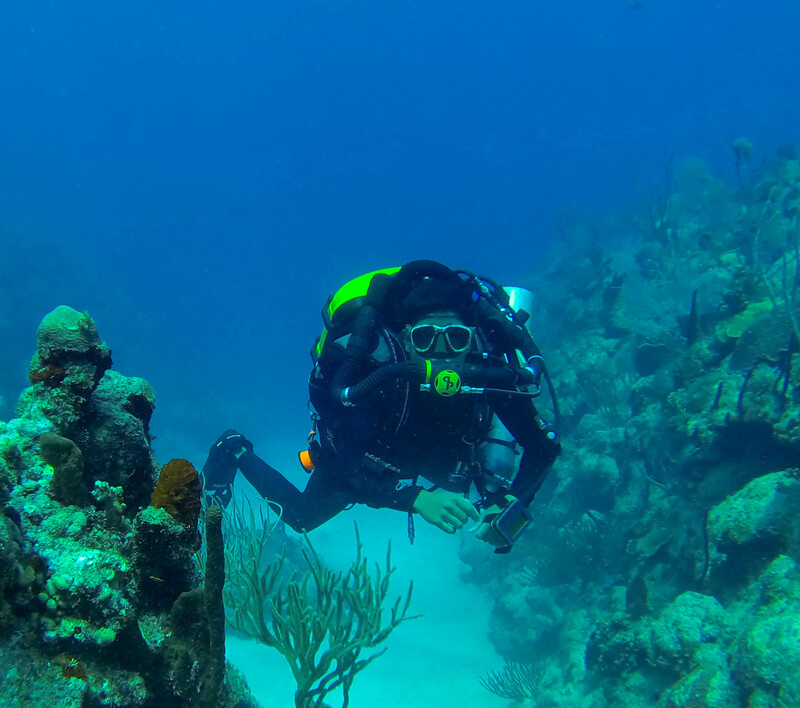 Our TDI Rebreather instructors will tailor your course to your dive skill level and ensure that you understand the ins and outs of rebreather diving, all while enjoying the warm, clear waters of the carribean. The TDI CCR Air Diluent Diver Course is your first step into closed circuit rebreather diving and your first truly quiet dive experience!Using the latest technology in CCRs can maximize your gas supply and provide an optimum breathing gas for any depth by maintaining a constant partial pressure of oxygen. It’s like having a nitrox blending machine on your back! 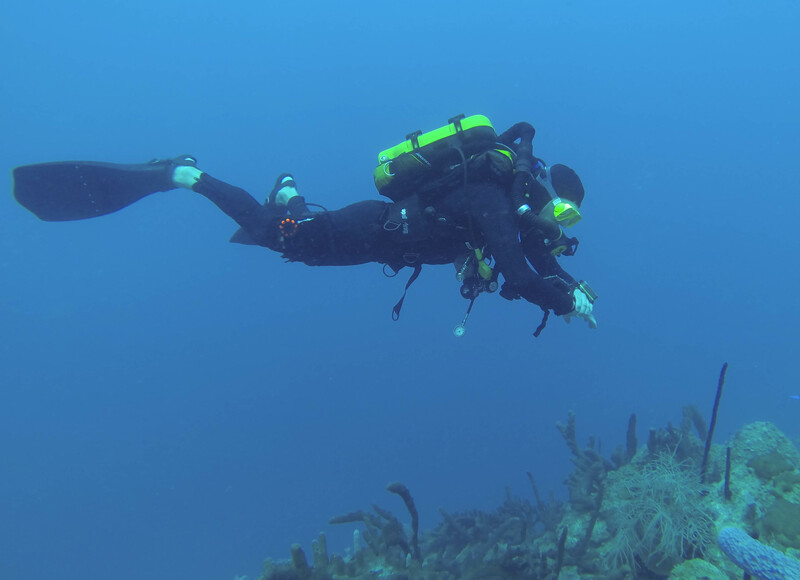 During this course, your TDI Instructor will teach you all of the necessary skills to conduct no decompression CCR dives to a maximum depth of 30 metres/100 feet using air diluent. Are you an open circuit technical diver looking to cross over to the “silent” side? Or maybe you are a CCR Air Diluent Diver looking to progress to the next level? Either way, TDI’s CCR Air Diluent Decompression Course is the next step.Using the latest technology in CCR’s can maximize your gas supply and provide an optimum breathing gas for any depth by maintaining a constant partial pressure of oxygen. 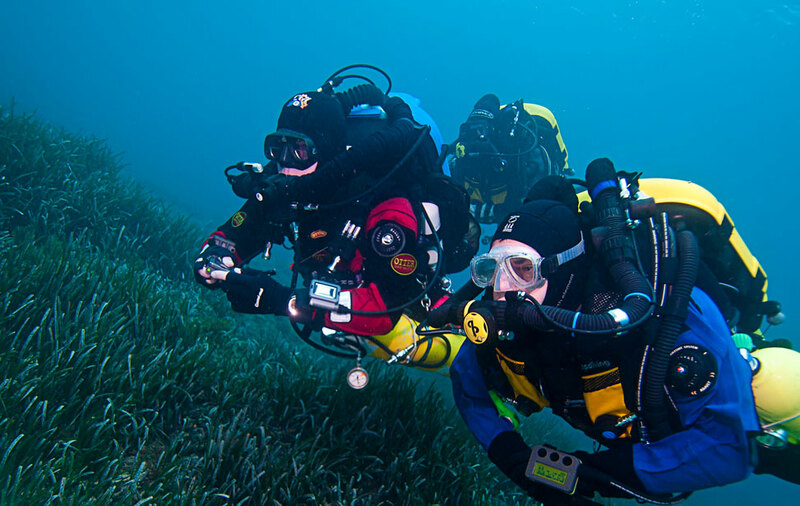 Like having a blending station on your back, a CCR is the ultimate tool for technical divers.